The Trissel family is seriously squad and life goals for me. 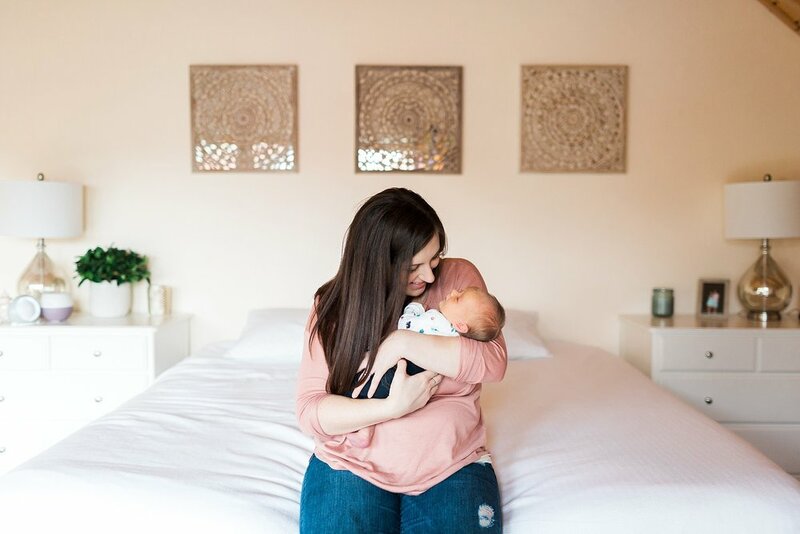 I was crushin' so hard over all of Elijah's outfits, his nursery, his swaddles. The onesie with the little RV camper, tents, bears, and pine trees on it? STAHHHPPPP. My heart! 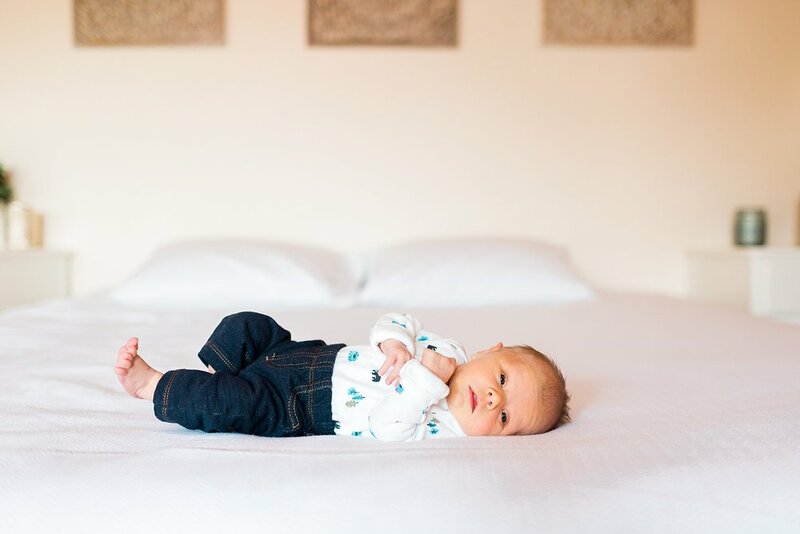 <3 Here's a preview from their in-home newborn session!